Reservation isn’t just for dinner. 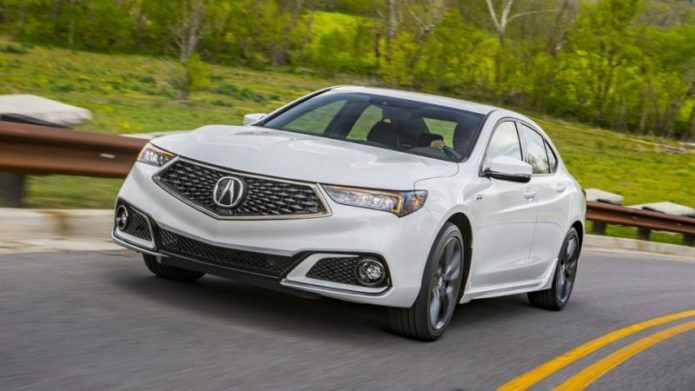 The 2019 Acura TLX heaps on luxury features without the swagger of its rivals, but offers a lower price tag that may sway more buyers looking for understated luxury. The 2019 TLX earns a 6.5 on our scale, with higher scores for its impressive standard features and comfortable ride. Styling leaves a bit to be desired.